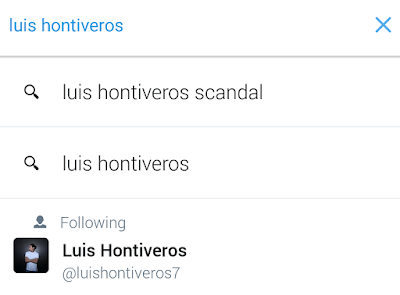 Luis Hontiveros is allegedly the guy in a scandal video that has been spreading online since he entered the Pinoy Big Brother house last October 29 as one of the regular housemates. 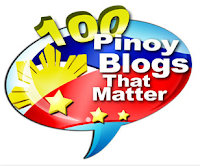 Is he really Luis Hontiveros? Or just a look-alike? Luis is currently in-house as one of the ten (10) PBB Lucky Season 7 regular housemates and has no idea that an alleged video of him doin' something not appropriate for the whole world to see is all over social media. But I'm pretty sure Luis is well aware of the existence of such video since it's the same video, split in 2 parts, that was circulating online back in May, days after he helped in the election campaign for his aunt, Senator Rissa Hontiveros. He already twice denied then via Twitter that he's the guy in the video. 6 months later, the scandal video is roaming around once more, in perfect timing while he is seen daily on Pinoy Big Brother. 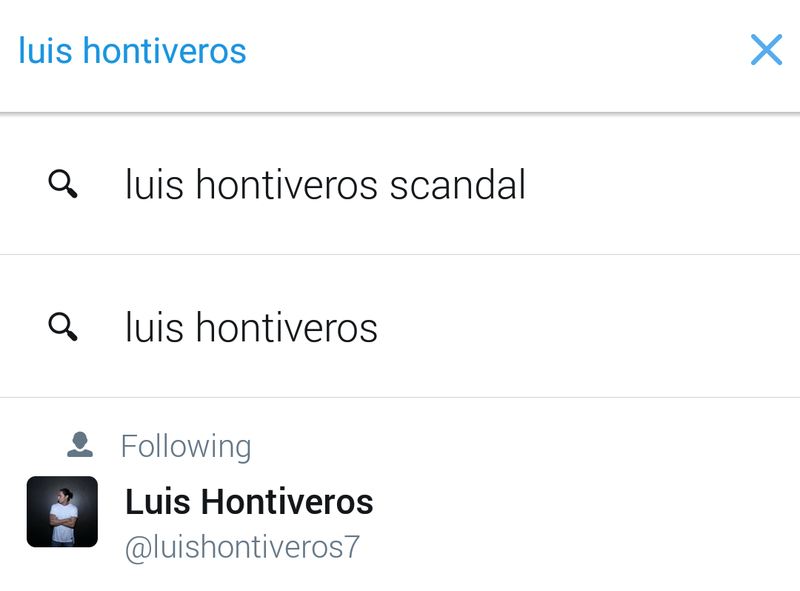 In fact, just a search of his name on Twitter, the phrase "luis hontiveros scandal" would appear first in the related searches. Someone even made a poll, asking if they believe it's indeed Luis. And the majority of voters answered YES. Will the alleged video hurt his chances on PBB? I don't think so. Luis is so far doin' good in the house, and is among the most interesting housemates to watch. Before joining PBB, Luis was already a popular model and even became an online sensation when photos of him campaigning for Senator Rissa Hontiveros went viral.